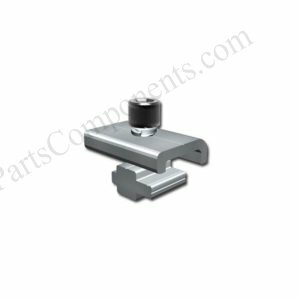 This aluminium adjustable tripod mounts is good solution for flat roof construction, the triangle tilt angle can be from 15 degree to 60 degree. 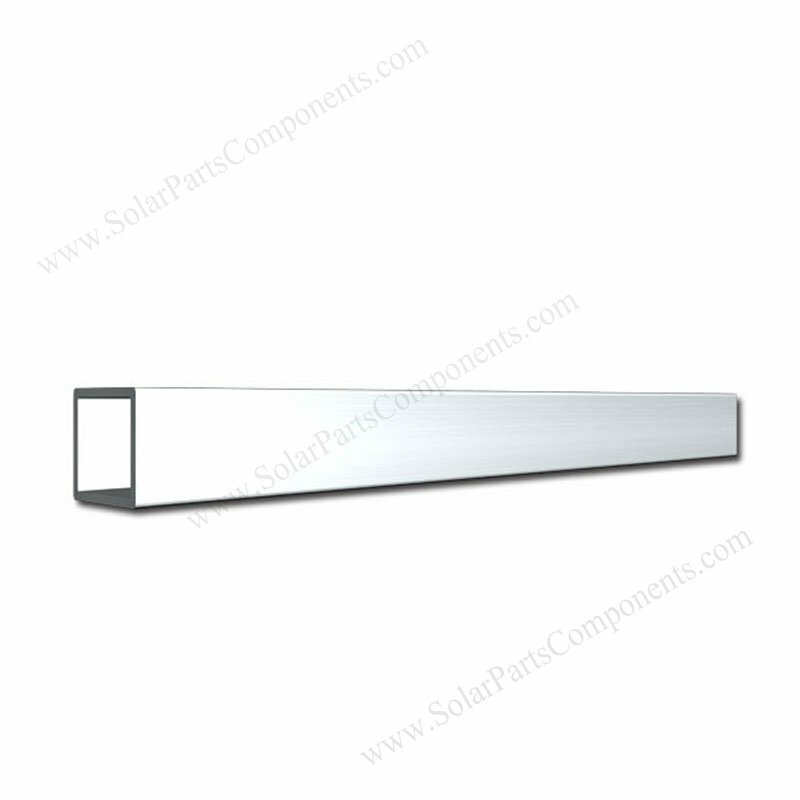 It’s suitable for both framed or frameless solar modules . helping project installer saving time and energy and contractors saving cost much. 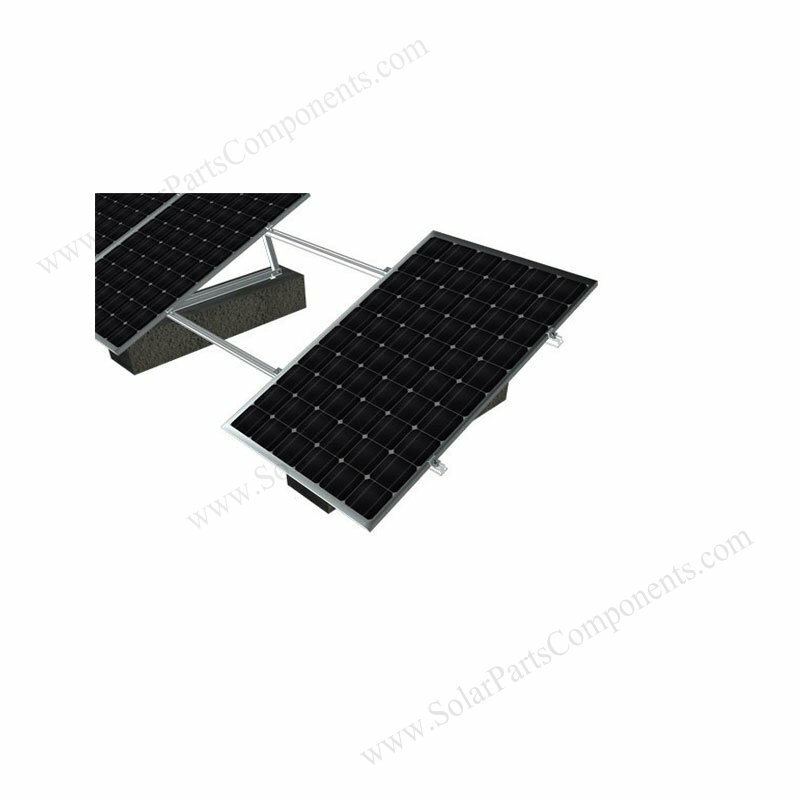 This flat roof solar mounting system is made of aluminium which is sturdy but light in weight. 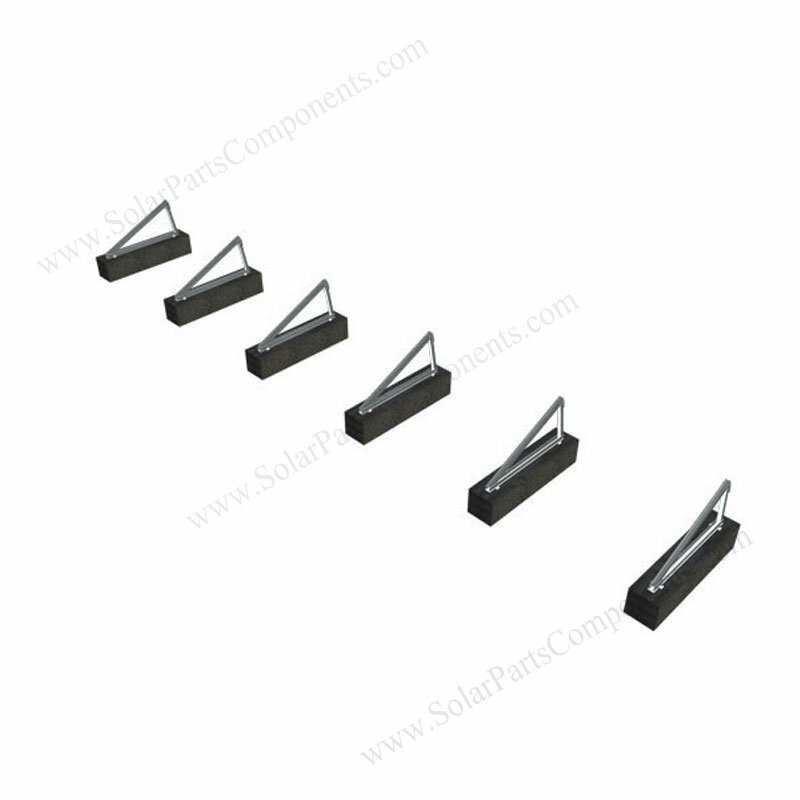 Adjustable tropid design can keep stability of solar panels. 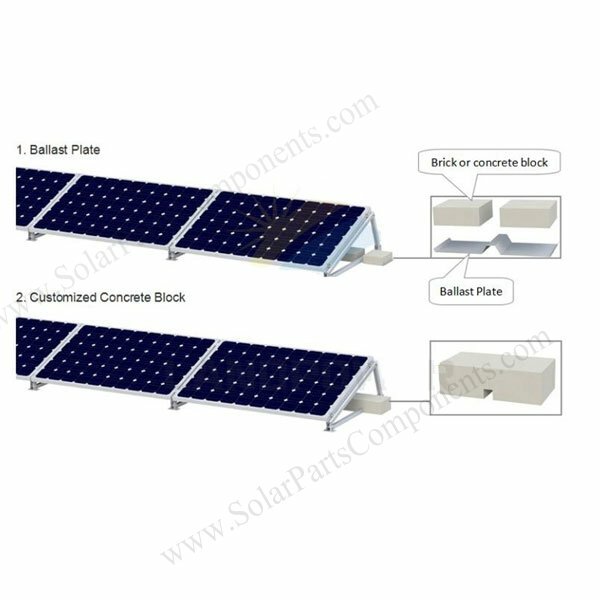 Whatever horizontal or vertical PV solar panels, our flat roof surface mounting system can be quick and convenient assembling . 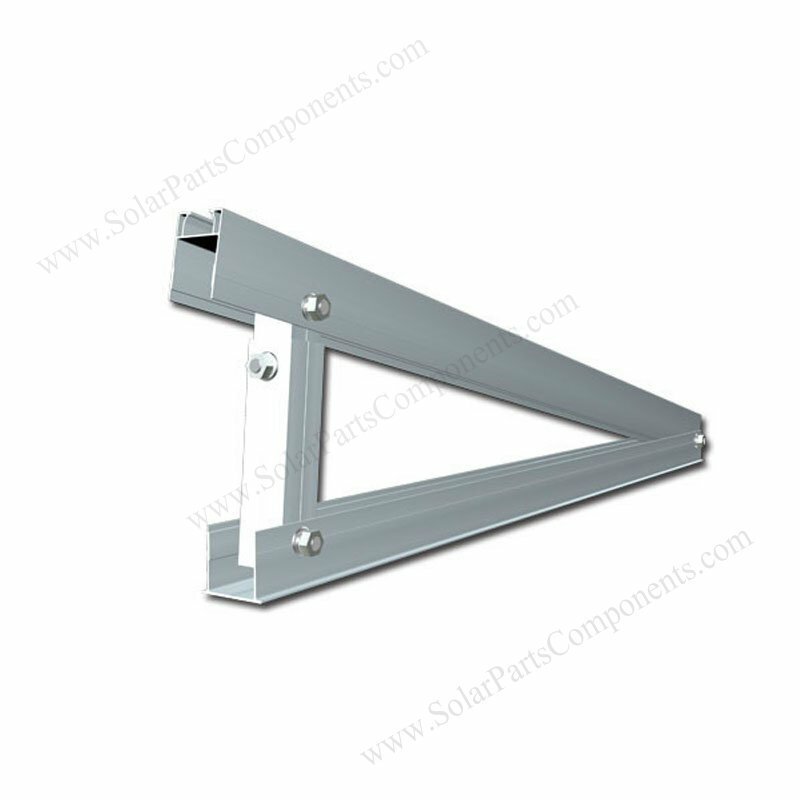 The main materials for this Adjustable Flat Roof bracket for pv mounting system is aluminum, it’s durable and anti-rust . This adjustable aluminum solar kits can be installed for residential or commercial roof places. Adjustable triangle brackets are more scientific than tradition fixed angle design. 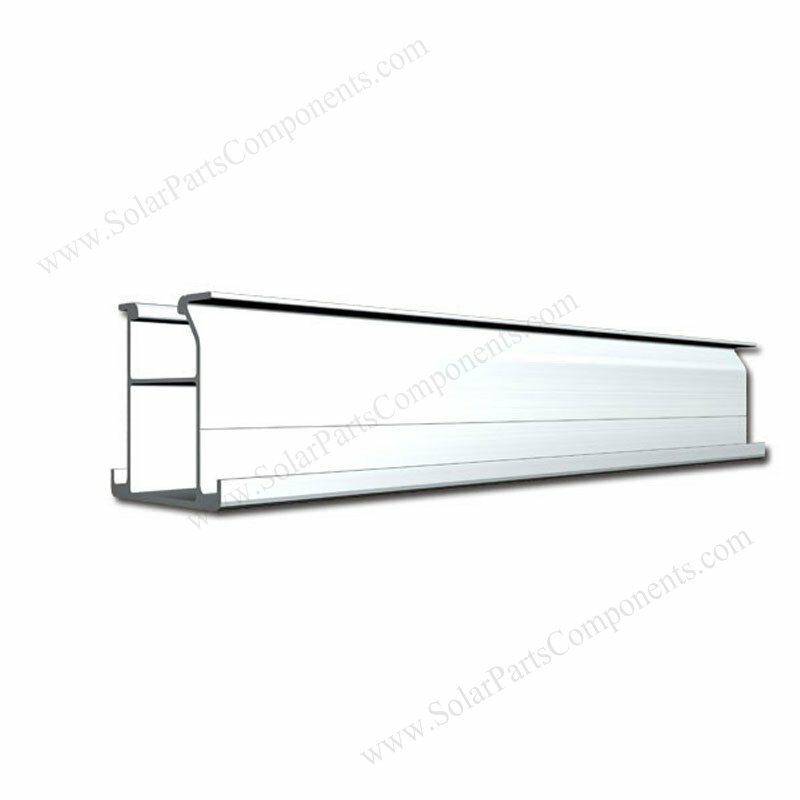 It can let solar modules optimize sun lights with best direction according to local climate even differ from each building. 1. Simplified roof top mounting system, fast assemble . 2. Cost-effective, time-effective, labor-saving . 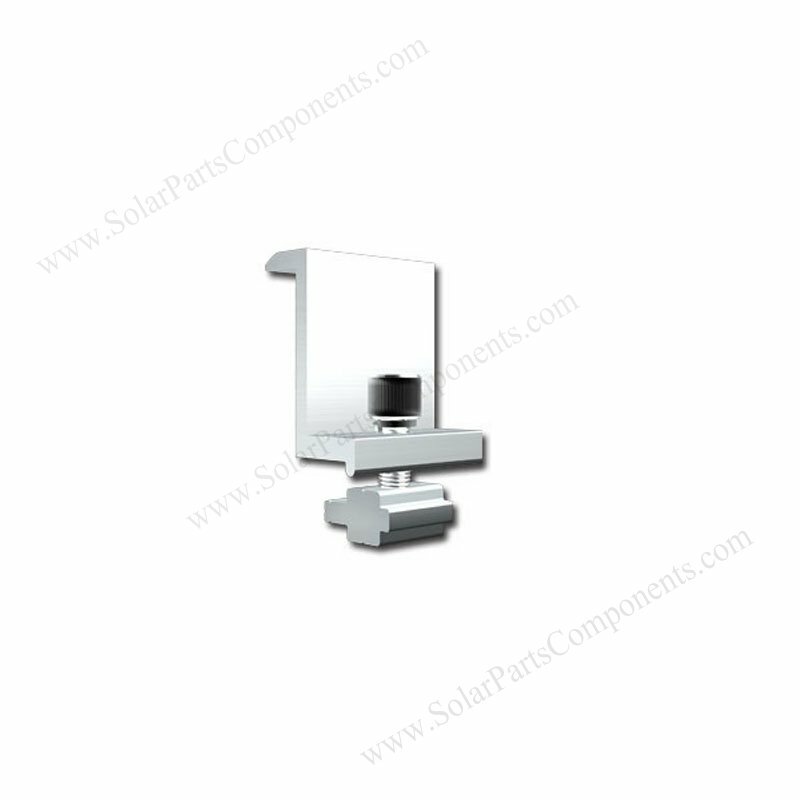 3.Solar module compatibility with adjustable tropid. 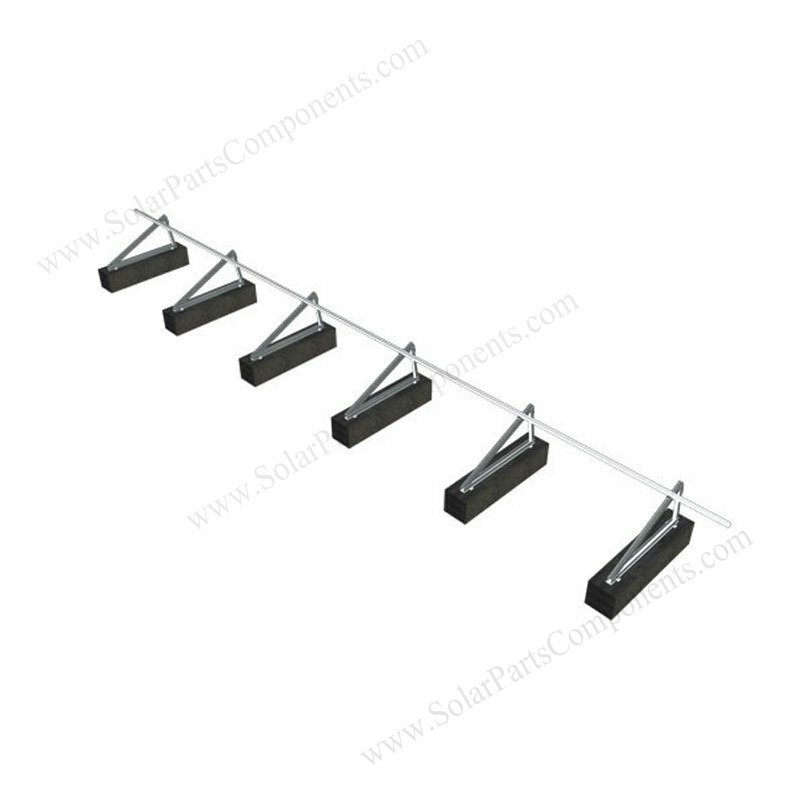 4.Static reliability for single or double rows. 5.Maximum 25 years service life. 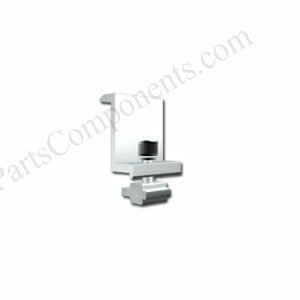 Easy Installation; Safety And Reliability; 10-Year Warranty .